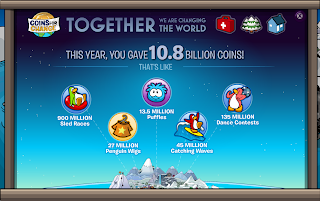 Cold Dude Computers: Club penguin: Coins for Change Results 2011! 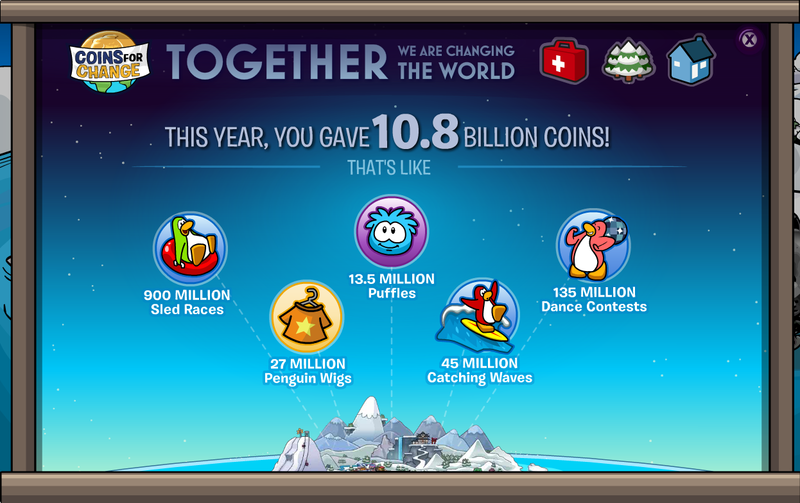 Club penguin: Coins for Change Results 2011! Good job! How many coins did you donate? Leave a comment and let us know!